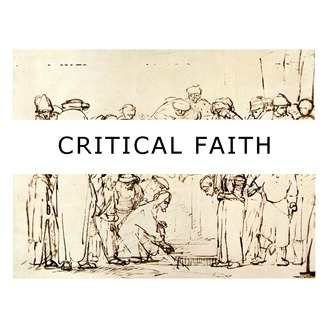 Critical Faith is a podcast about religion and public life at the Institute for Christan Studies. How do we strike a balance between suspending judgments and making them? This week, we're joined by Rebekah Smick, ICS Senior Member in Philosophy of Arts and Culture. In this episode, Rebekah gives us a brief look at some of the many research, writing, and teaching projects she is currently pursuing that all raise questions about the various roles of images in our thought and spiritual lives. She also reflects on how ICS first helped her find her way into a fulfilling academic life. http://www.juniasdaughters.ca/ July 8: A.A. Bondy concert at the Drake Hotel in Toronto. You can find tickets and a brief write-up on the artist here. 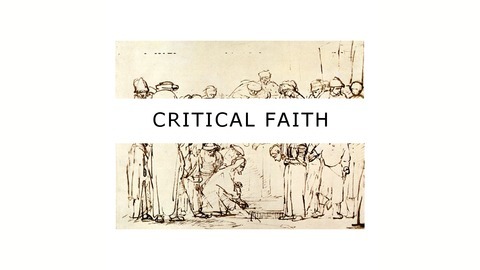 Critical Faith is sponsored by the Centre for Philosophy, Religion, and Social Ethics (CPRSE) at the Institute for Christian Studies in Toronto. For more, visit www.icscanada.edu.